Our towns & cities would be a much different place to live in, if we didn't have Officers keeping the peace. No products were sent for this feature! I was not offered any monetary compensation by posting my honest feelings on this fundraising effort for William Gentry's family. Regardless of your personal feelings on the job they do, it's never right for an innocent person to loose their life. I have many friends who work in this field and my heart goes out to their families as they leave their homes every day, not sure if they will come back home alive. Heaven knows it's a job I would never be brave enough to do. My friend's own a small business called "Cross Bones Outfitters". 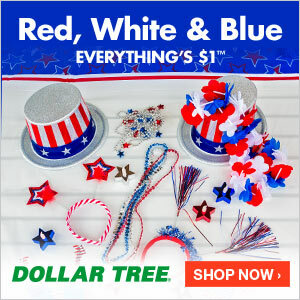 They provide so many awesome products including: clothing, accessories, bait, casting reels and rods, etc. Plenty of fishing products...for those who love being out on the water and some things too for those of us who love the ones who love fishing. They have also created some pretty awesome tees, and one in particular that donates proceeds for fallen Deputy William Gentry (his family) in Highlands County, FL! All the proceeds from these t-shirts are going to Dept Gentry's Family. 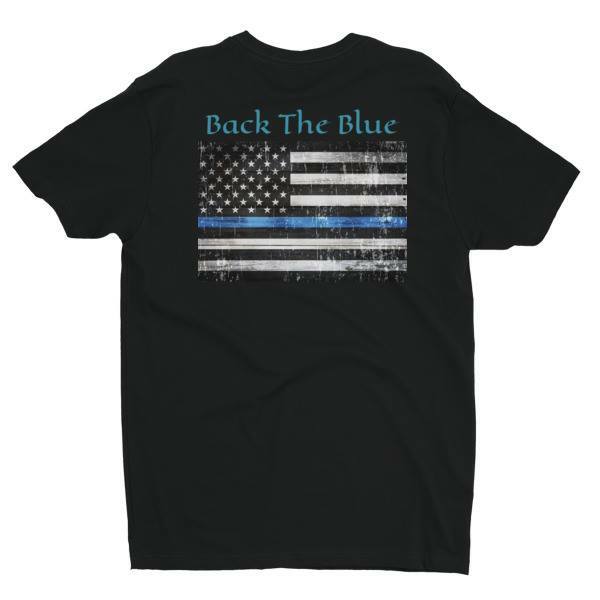 These shirts come in white, blue, black and red. 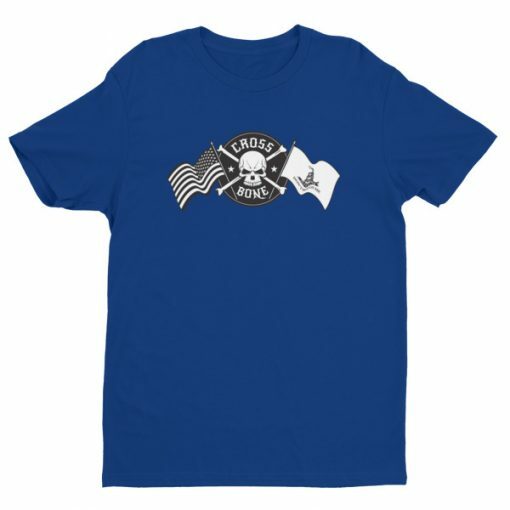 The @crossboneoutfitters t-shirts range in price from $28.50 - $33.00 and like I said, will be going towards a great cause! A family who lost their loved one, because he went to stop a domestic dispute/fight over a cat and will never come home to hug his family again. CLICK HERE to purchase this t-shirt or gear for your FISHERMAN. Wear it proudly and know you're helping a grieving family out at the same time. I was not paid to feature this post. I was not compensated in any way by posting about this cause or this business. Happy EMOTIONAL Mother's Day TO YOU ALL!! Follow Me On @Instagram ... RIGHT NOW! !